Today I am going to share one of the easiest recipe that you ever knew. 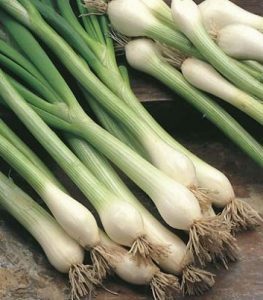 It’s winter season and in vegetable shop it’s full of spring onion with a cheap rate also. So buy spring onion and make this easy and delicious recipe. At first keep a pan on the stove and lit the fire on. Put two tea spoon of oil/ butter let it warm. When the oil is enough warm take one large egg and put it on the pan and scrambled it. Now keep the scrambled egg aside and put another pan on the stove and let the spring onion boil but do not put any extra water rather cover it for 5 minutes. Now add salt to taste, turmeric powder, coriander powder and chili with the spring onions. At the end add the scrambled egg with the spring onion and mix it very well and finally its ready to serve with plain rice, plain polao or even paratha.